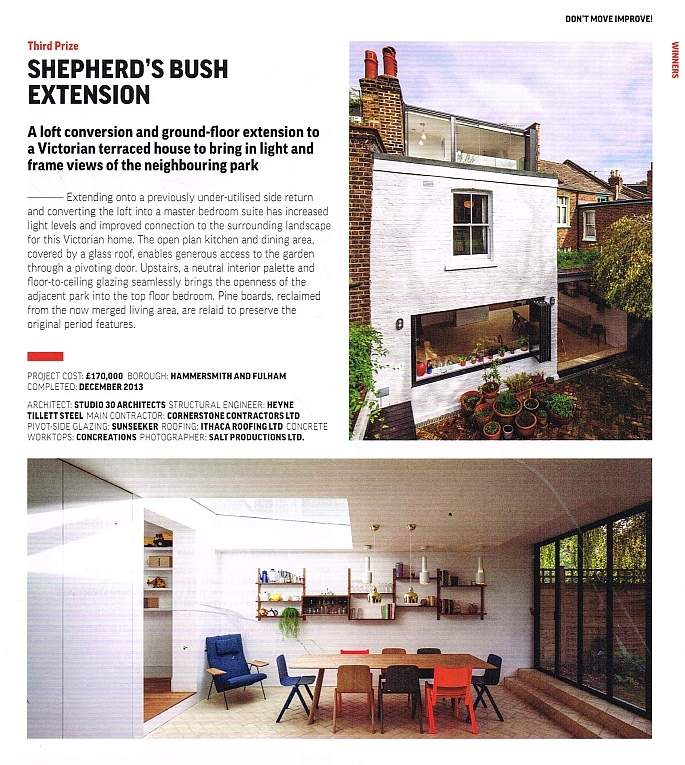 A Shepherd’s Bush extension on a Victorian terraced home has won third prize for architect Henri Bredenkamp of Studio30 in a Don’t Move, Improve!” competition. 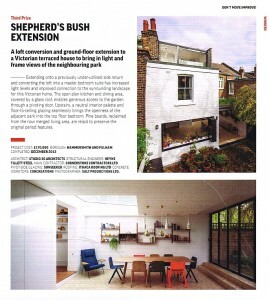 The photographs are shown on the Dezeen Magazine website and are well worth a look! The architect has used SunSeeker UltraSlim doors in an interesting and innovative design that brings an abundance of light into an old Victorian building. The kitchen overlooks the lovely garden through half-length doors/windows which fully open to one side of the aperture and gives a feeling of being outdoors. 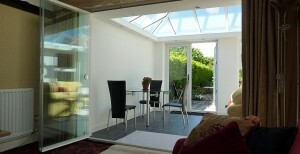 The kitchen area is open-plan to the dining area which has been fitted with a set of full length doors leading to the patio. The loft conversion is amazing. 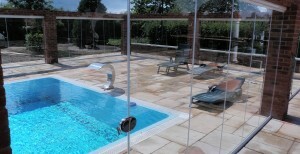 One wall comprises a set of fully retractable UltraSlim doors for maximum natural light, fabulous views and fresh air. Yet, the tasteful extension at the rear of the building blends well with its Victorian surroundings because you see through the glass or through the open space when doors and windows are fully retracted. The contemporary ultraslim door frames have an air of understatement which deflects attention from the doors, enhancing the views. Our thanks to this innovative SE London architect for working with SunSeeker Doors and sending us the information for our website.